Everyone can take action and make a difference in their community! Each school day, the BB4CK Community comes together to feed and care for more than 4,000 Calgary kids and we would love to help you get involved. There are so many ways you can help ensure there are no hungry kids in our city. To learn more about how different way to take action to feed and care for kids please check out the Taking Action guide. For ideas of how kids can help kids please check out the Kids Helping Kids guide. For ideas about adding an element of giving to your next birthday party or celebration, please check out the Celebratory Fundraising guide. 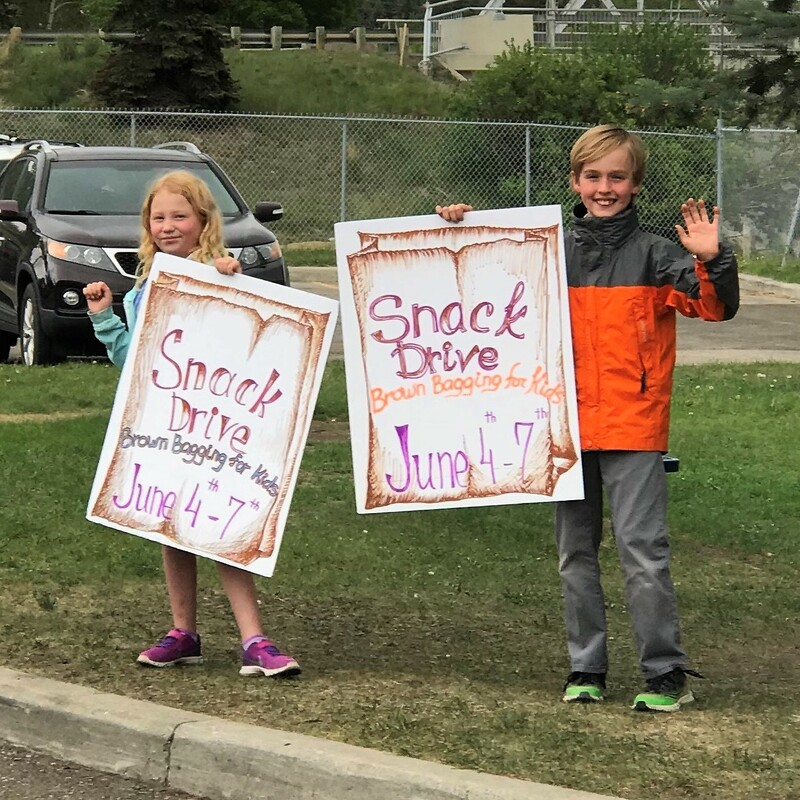 To learn how to plan a BB4CK snack drive please check out the Snack Drive guide and Most Needed Items list. To plan a “Lunch Is Love” snack bag assembly event please read the Lunch Is Love Snack Bags guide. To plan a brown bag decorating project please check out the Decorating Brown Paper Bags guide. Planning a special event with a giving component? Check out the BB4CK Events Planning Guide. Please contact us at info@bb4ck.org or 403-264-7979 with any inquiries.